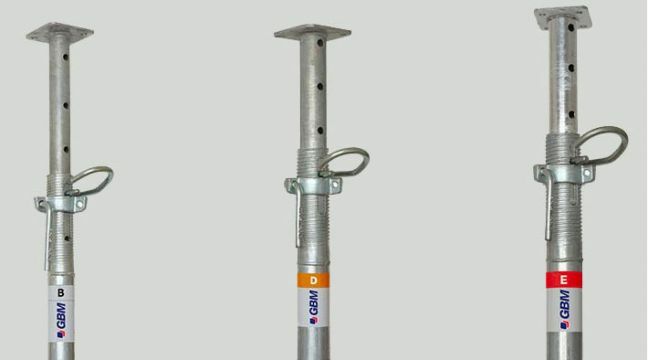 Construction scaffoldings: GBM makes scaffoldings suitable for any purpose. Even away from the worksite. 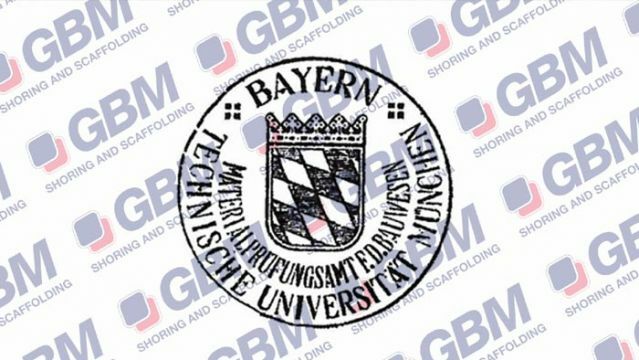 » Construction scaffoldings: GBM makes scaffoldings suitable for any purpose. Even away from the worksite. From neolithic “painters” to oil drilling platforms: the (curious) development of scaffoldings. The oldest scaffolding ever? It dates back to prehistory. And it was not used for building. 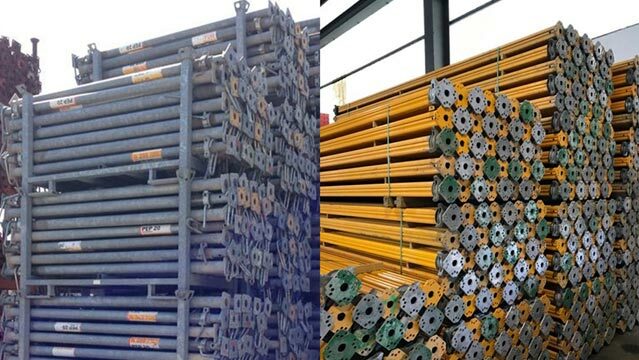 Mainly used in the construction industry, the scaffolding has actually always been used to solve problems in various fields of application. Discover the best way to use it today to make your work easier and more profitable. All dictionaries and engineering manuals commonly describe the scaffolding as "a temporary structure used to support a work crew and materials to aid in the construction, maintenance and repair of building". Though this has definitely been the case for many years, new technologies and materials have increased the use and demand for scaffoldings even beyond the construction industry. Ranging from neolithic “painters” to oil drilling platforms: the development of scaffoldings. Scaffoldings have been around since the history of mankind: traces of use of these structures date back to antiquity. The most ancient written trace can be found on a vase by "the Foundry Painter" (a vase decorator from the Ancient Greece dating back to the 5th Century B.C.) representing artisans on a wooden scaffolding as they complete a statue. Whereas the idea of a scaffolding dates even earlier, back to prehistory, the first use of this structure is not related to the construction industry but rather as a support for cave engravings (in the famous Lascaux caves signs were found along the walls proving the use of improvised scaffoldings to reach otherwise unreachable heights). After thousands of years of wooden structures, in modern days metallurgic technology brought with it metal scaffoldings, so as to be able to facilitate in the construction of more architecturally complex projects. Furthermore, the wide variety of accessories available today enables the use thereof for several purposes besides the conventional use in the construction industry. Anchoring elements, for fastening the scaffolding to the masonry structure in question. It is obtained by connecting several metal frameworks with standard height and depth on which the bases and parapets are fixed. Its standardisation combined with the fact that it is quick to assemble and disassemble make it the easiest scaffolding to use. Furthermore, it doers not require particularly skilled labour on condition that the methods of use outlined in the relative documents, i.e. in the "scaffolding instructions booklet", are strictly complied with. Obtained by connecting the tubes to each other, and obtaining this connection by means of a joint. This is a variable geometry and modular scaffolding that enables reaching any extension, height, and connecting the components thereof in any direction and angle on the three spatial dimensions: its modularity enables adjustment thereof to any façade or product, simplifying if not even enabling activities that would be otherwise close to impossible to perform. However, these advantageous solutions require specialised labour and averagely more assembly and disassembly times. 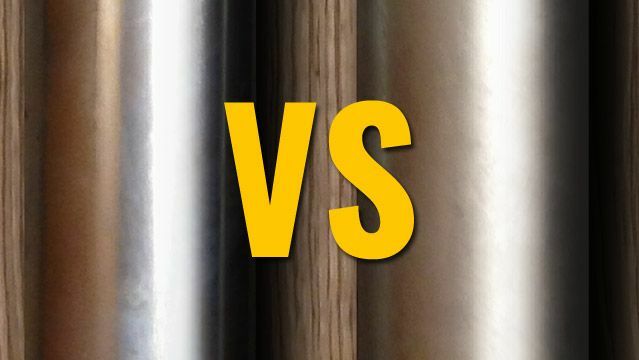 Conceptually similar to the joint tube scaffolding, the only difference lies in the fact that it provides for the use of pipes with welded washers so as enable connection between them. This system has become increasingly popular due to the fact that it combines the adaptability and usefulness of the joint tube system with the quickness and concreteness of the prefabricated frameworks system. These features thereof place it halfway between the two previous types of scaffoldings thus representing the ideal solution to enjoy the advantages of using both systems. Besides the more intuitive applications, an additional and at times little known use of the multidirectional scaffolding lies in its use for obtaining a loading tower for considerably streamlining and simplifying worksite activities. 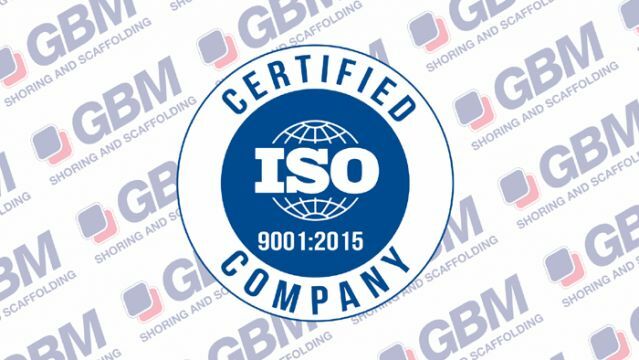 In case of use of a scaffolding system, compliance with the regulations regarding each scaffolding (such as the scaffolding instructions booklet) as well as with the regulations in force as regards work safety regulations, is CRUCIAL due to the very nature of the works carried out in these structures. Here are six tips to the use of the scaffolding away from the worksite. GBM offers you anything you may need for any type of scaffolding. Discover how our solutions can boost your activity as well as the scaffolding that best suits your needs. The “conventional” concept of a scaffolding: it generally provides for the use of fixed scaffoldings with prefabricated frameworks because they are the most suitable for linear façades and for worksite purposes. Scaffoldings for building renovation, painting, building insulation and hazardous material removal purposes. Similar to construction scaffoldings, fixed scaffoldings can be used for standard activities without particular hindrances as well as activities with hybrid systems between conventional and multidirectional or tube joint scaffoldings for particular needs such as extremely uneven building façades, or presence of hindrances or passages to be left open or any similar situation, depending on the building on which they are used. Depending on the size of the structure, a multidirectional scaffolding system or joint tube scaffolding system is preferred with the aim of obtaining precise structures. Depending on the type of industrial plant (chemical, oil, mining, naval aviation) subject of activity, variable geometry scaffoldings, i.e. the multidirectional and the joint tube scaffoldings, enable performing the required maintenance works under topmost safety conditions and maximum adaptability to the situation in loco. In particular, the use of multidirectional scaffolding is suitable for this purpose. The visual linearity of the rods and the variability of the positioning thereof enables offering a stylish and instantaneous image solution. After this tour around the world of scaffoldings, have you find an unexpected solution to your problem? Do you represent a company looking for someone capable of offering you various types of scaffoldings, suitable for various purposes? 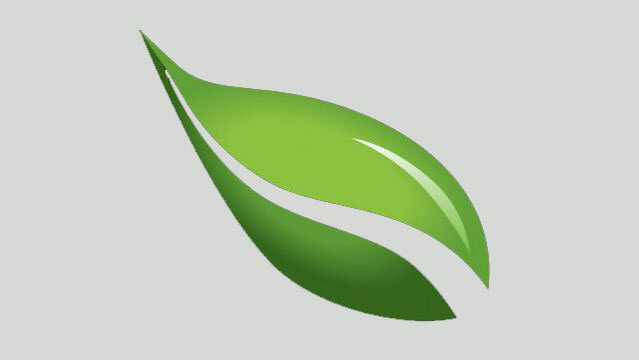 Or do you have any doubts on this, or do you need further information on our products besides those available on-line? **Ps. To rediscover the origins of the scaffolding, a further solution could be that of using it to obtain cave paintings. However, given that the cave painting industry has pretty shrunk in recent millennia, we thought it wise to leave it from the official list.